on a crisp new wall decor medium. 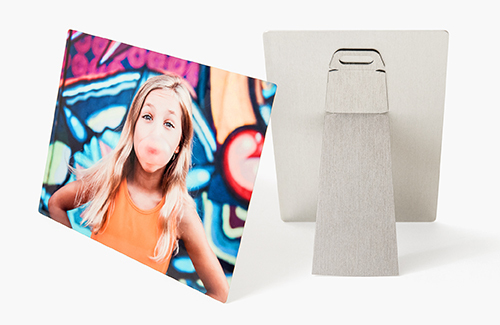 Metal Prints, the most vibrant of all print media, are created by infusing an image onto a 1mm thick aluminum. 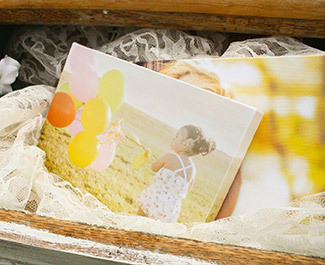 All Metal Prints are finished with a protective white gloss, which keeps your image water and dust resistant. 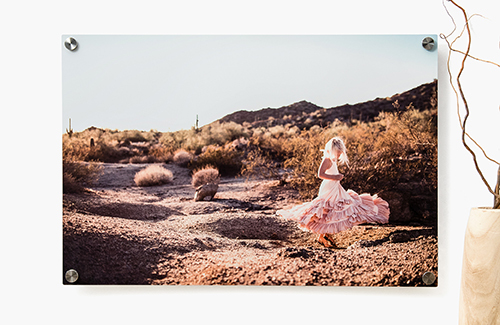 Metal Prints are available in various sizes, from 4x4” to 24x36”. 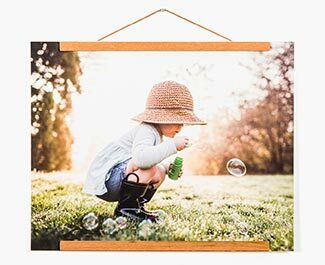 Display options include an easel, black shadow mount, float mount hanger, and stainless steel Standoffs. 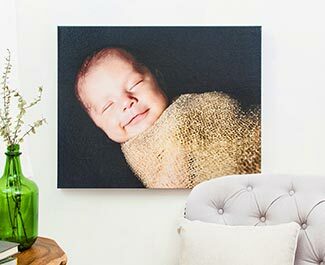 Metal Prints may have tiny bumps and slight imperfections that make each piece truly unique. Our Quality Control team will only order a reprint of the piece if an imperfection distracts from the image itself. 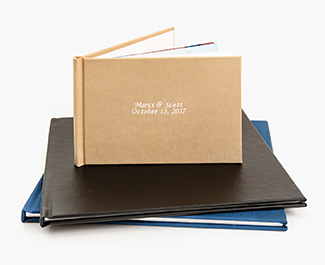 Metal Prints can be cleaned with a dust cloth or wiped with a clean, damp cloth. When designing your Metal prints, please be sure all important content is located within the safe zone. There is a 1/8: bleed around standard-sized Metal Prints. We strongly suggest utilizing our FREE color corrections. It is at the responsibility of the client on the outcome of the overall color if you choose to opt out of color corrections. Please be aware an ICC profile is not able to be provided for this product. Standard Ground Shipping from our Maryland lab is available via USPS or FedEx. Standard Ground, 2nd Day, and Overnight shipping options are available for Drop Shipments at the same rates as regular shipments. Orders that are drop shipped directly to customers are delivered with no Artsy Couture branding or pricing information, and are shipped in private label packaging. Located outside of the continental US? We'd love to provide a custom shipping quote for you! Please contact us at info@artsycouture.com. No wall decor or print is as vibrant and stunning as Metal! 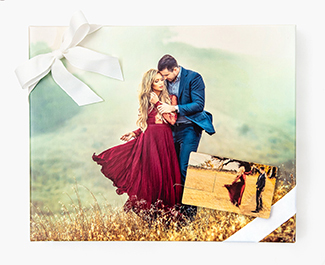 Our Metal Prints are a new medium that will preserve your photo by saturating color directly into a special coated aluminum material. 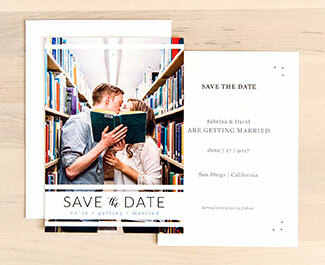 The end result is an intensely colorful, crisp, and a stunningly radiant finished print. For tabletop displays select our Easel, or opt for a stunning Wall Decor piece by selecting a Floating Mount, Black Shadow Mount or Stainless Steel Standoffs! We’re one of only a few labs in the world to be G7 Color Certified, the industry’s most prestigious award for color management and consistency. 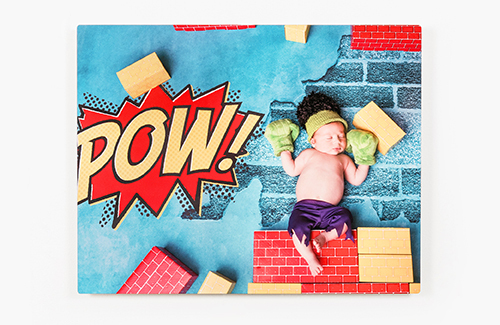 Metal Prints are the perfect eye-catching decor you need to make a lasting WOW impression.